Innovative. Gentle. Extremely well formulated. If you suffer from a dry scalp or mild seb derm and aren’t too sensitive to fragrances then we can’t recommend this shampoo highly enough. 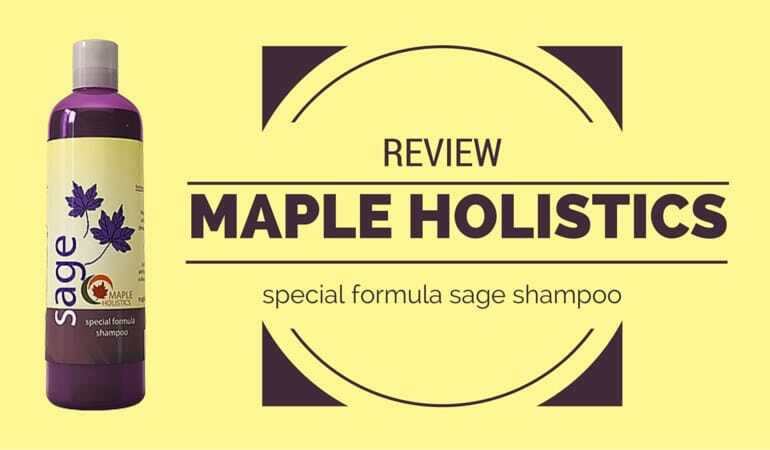 Maple Holistic’s Sage Shampoo for Heavy Dandruff is one of the growing number of shampoos that use essential oils to control dandruff rather than a traditional active ingredient. Many essential oils have known medicinal properties but research is thin on the ground in this area. There are some excellent shampoos out there that utilize essential oils, Pura D’ors excellent dandruff treatment shampoo being one of them. However, most are real turkeys when it comes to controlling even moderate dandruff conditions. So have Maple Holistics managed to find a formula that works? The shampoo is a best seller on Amazon so they must be doing something right? The shampoo, despite being marketed as a Sage shampoo, contains many essential oils. It smells a bit like tea tree mixed with other herbs. The shampoo itself is a thick white liquid with a bright pearl sheen to it. While washing, it foamed very well – especially considering the shampoo is entirely sulfate free – and the wash was excellent. Afterward, my hair felt extremely soft. Probably due to the addition of Panthenol, an ingredient I wish more dandruff shampoos would add. In my opinion, the simple addition of Panthenol completely negates the need for a conditioner. Plus, it’s extremely gentle! Gentle is the best word to describe the rest of the ingredients too. Older formulations of Maple Holistic’s Sage Shampoo contained some pretty nasty preservatives. 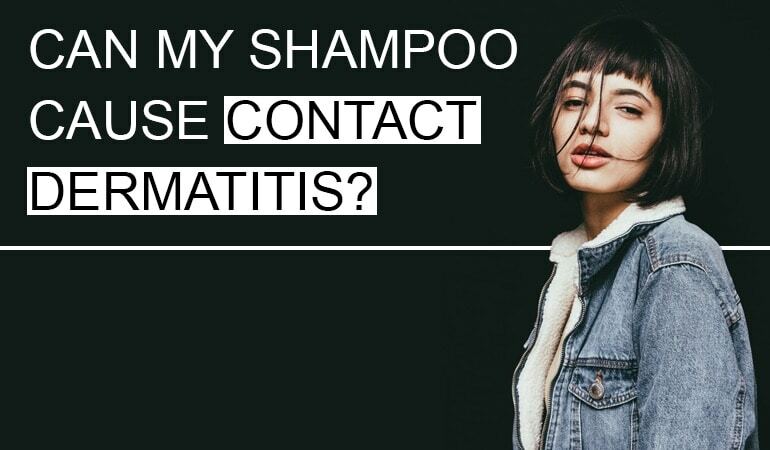 These days, however, the shampoo contains only one contact allergen – Cocamidopropyl Betaine. And they have replaced the harsh preservatives with really well thought out gentle preservatives such as Caprylhydroxamic Acid. 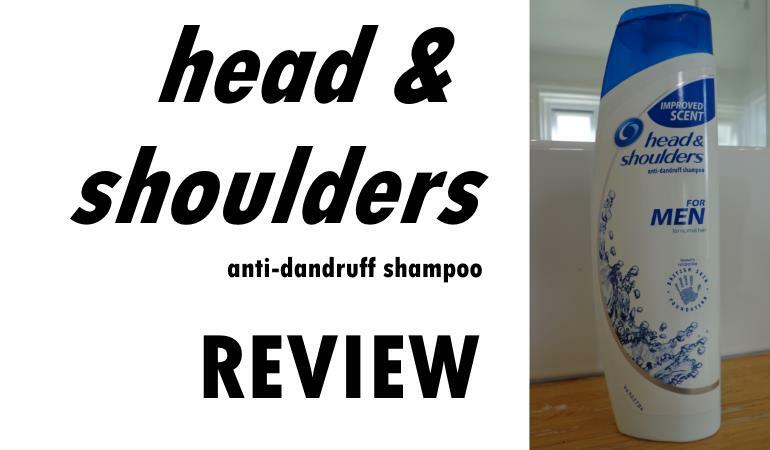 This is an exceptionally formulated dandruff shampoo, and really show the company is both listening to their customer’s and improving the shampoos based on this feedback. 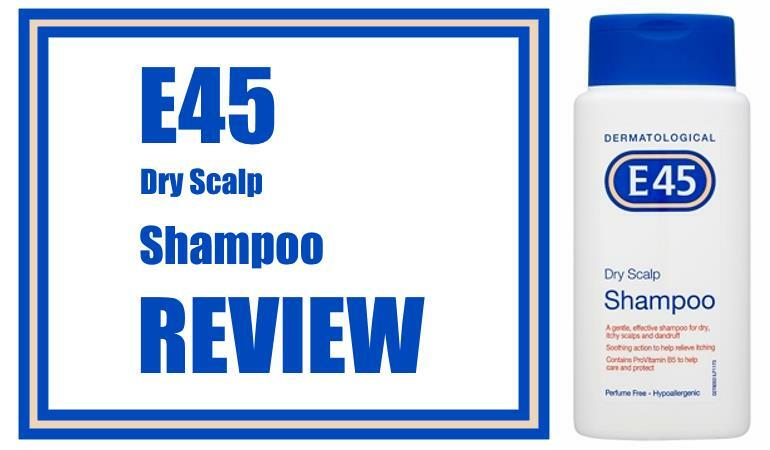 As I mentioned earlier, the shampoo has no traditional pharmaceutical active ingredients but rather uses essential oils to control dandruff caused by Seborrheic Dermatitis. Jojoba Oil – an oil that both dissolves excessive sebum while having anti-inflammatory properties. Sage Oil – An oil that has astringent, anti-inflammatory, antibacterial, and antiviral properties while also possessing mild anti-fungal properties too. Rosemary Oil – An oil that has been used topically to treat dandruff for centuries. Although essential oils do have proven medicinal properties, they also heavy on the fragrance. If you’re sensitive to fragrances I would probably look elsewhere. For many people it clearly does work. You only have to look at the sheer quantity of positive reviews on Amazon to see that. I myself have moderate to severe seb derm. While it did reduce my dandruff, it didn’t totally control it. This is a real shame as the shampoo is such a well-formulated shampoo I would love to use it regularly. If you suffer from mild seb derm (or indeed dry scalp) and aren’t particularly sensitive to fragrances I can’t recommend this shampoo highly enough. If you have moderate to severe seb derm or are sensitive to fragrances in your skincare products, I would look elsewhere. Maple Holistics can be rightly proud of this excellent dandruff shampoo. finally a great natural dandruff shampoo. smells great, works great! Great natural dandruff shampoo that smells and works! !